UC Berkeley is home to some of the brightest young minds in the country. And many of them are increasingly drawn to evangelical Christianity. Students at an event sponsored by Campus Crusade for Christ. On a Friday evening in January, UC Berkeley sophomore Jeff Chiu approached the podium in a large lecture hall inside the Valley Life Sciences Building. It was Bible study time for the members of Acts2Fellowship, one of the largest evangelical Christian ministries on campus. The room was full of hundreds of students — nearly all, like Chiu, Asian American. Reading from a piece of paper, the handsome nineteen-year-old told how he'd become a Christian. It was quite a tale for someone who'd never been exposed to Christianity before attending Cal. Growing up in Taiwan, Chiu was an ambitious student whose main goal was to get into the National Taiwan University Medical School. After moving to Texas at age thirteen, he excelled both athletically and academically. 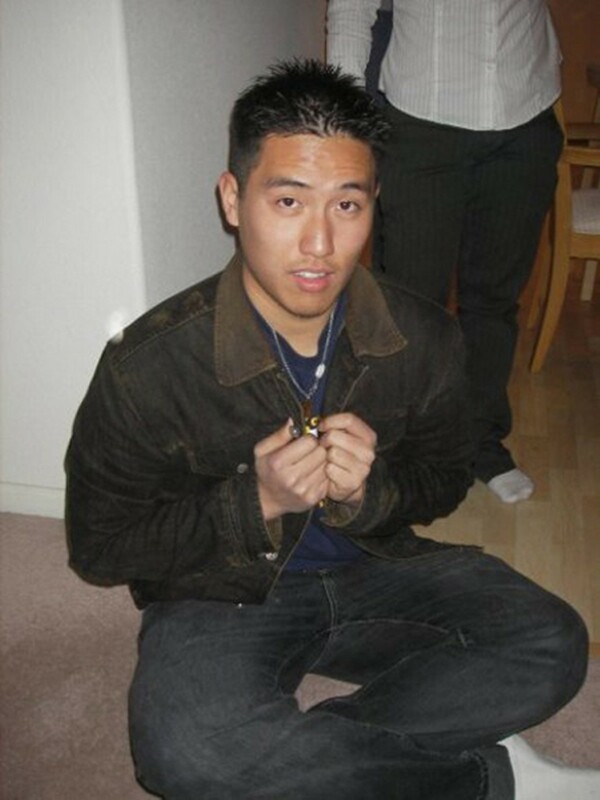 He joined his high school basketball team because he wanted to be "the coolest Asian guy." And he graduated from high school with a 4.3 grade-point average, he said in a subsequent interview. The pre-med business major chose Berkeley with his mind set on becoming a doctor. But he also maintained his other passions; his blog lists "sportz, music, books, and girlz" as his interests, and "basketball, swimming, badminton, violin, piano, and girlz" as his "expertise." At Cal, Chiu hoped to find his purpose in life. Yet instead, he found himself struggling academically. He stressed out when he scored a B+ on a chemistry midterm, and wrote on his blog that, "Classes aren't as easy as I predicted." Then one day in the dining commons, Chiu met a Bible study leader who invited him to Acts2Fellowship's student welcome night, during which a variety of skits were performed. In the "mask skit," a character goes to college and tries to fit in by wearing different masks, but can't find any meaningful relationships. The scene struck a chord with Chiu. "That's how I lived my life through middle and high school," he said, "trying to act cool." Berkeley began to challenge Chiu spiritually as well as academically. He started attending Bible study, though he retained doubts about whether its stories were true. "If Jesus didn't resurrect, then the whole religion would be faulty," he said. "That was a big thing for me. It seemed mythical and unnatural." But Chiu's dormitory floor-mates taught him that the Bible wasn't just an arbitrary text but a rather a record of history. "I thought Jesus was another pagan god that people worshipped, not a real person." Eventually, Chiu took Course 101, a semester-long class offered at Acts2Fellowship's Gracepoint church. In addition to introducing him to the concept of sin, the class outlined three reasons for the reliability of Jesus' resurrection. Chiu's faith started growing, but he still wasn't a full believer. "I felt like I didn't need Jesus," he said. "I didn't have the mental connection that I needed to be saved." In particular, Chiu said he found it hard to believe he was very sinful. Like many Asian students, he said, he was mostly concerned about making good grades and obeying his parents. "I never did anything bad, like kill anyone or do drugs," he said. But he did start considering how he saw himself — particularly, how proud he was. And he admits that he tended to look down on others who weren't as good as him academically or athletically. He began reading the Bible each morning before class — during what is commonly referred to as "DT" or "Devotion Time." Then one day he ran into his high-school swimming coach, a Christian, who asked if he was ready to accept Jesus. "I was angry and confused," Chiu told the Friday night Bible study crowd. "He said if I died I wouldn't go to Heaven. Now I know he was right." It was a pivotal moment for him. On November 3, 2006, Chiu accepted Jesus Christ as his personal Lord and Savior. "I felt like a dead person brought back to life," he told his peers. Chiu believes God wants him to change the way he lives. "Because of God's love for me, he wants our relationship to be restored," he said. Today, Chiu says he's not as crazy about grades as he once was. And while he used to want a girlfriend to fill his loneliness, now he says he's focused on his male friendships. "I began to see that my future is secure because God has a plan for me," he said. Back at Bible study, Chiu wrapped up his testimony, which was greeted with applause. In a month, he'll be baptized. It's not a story you might expect to hear on a campus more famous for its Nobel Prize winners, tree sitters, and free-speech advocates. 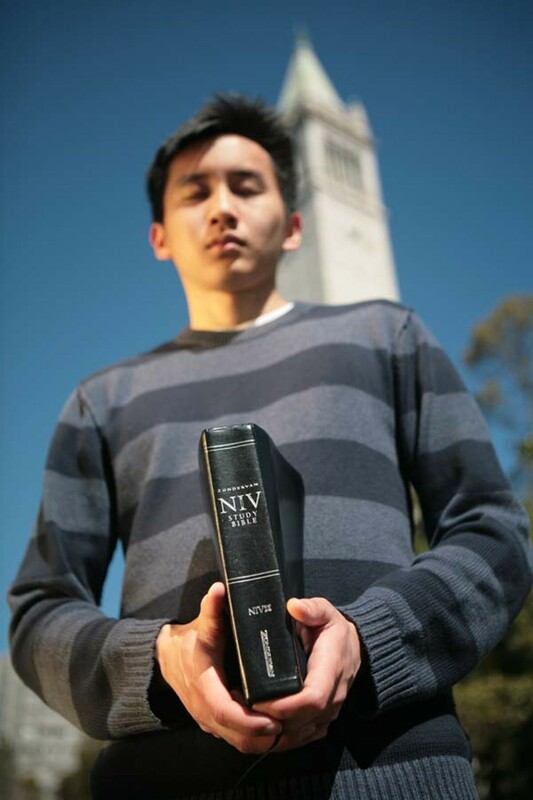 And yet, Cal has increasingly become a place where Asian-American students like Chiu are finding God. Their Christian faith is having repercussions on how they approach their studies, how they think about science, and what careers they pursue — perhaps even the future of academia. In some cases, the changes are already underway. Asian-American evangelical Christians have become commonplace at elite universities across the US. The trend started in the late '80s and early '90s, and increased as the presence of Asian Americans on campuses grew — specifically East Asians of Chinese and Korean descent. By the 2000s, it had become a phenomenon meriting research papers, books, and articles. 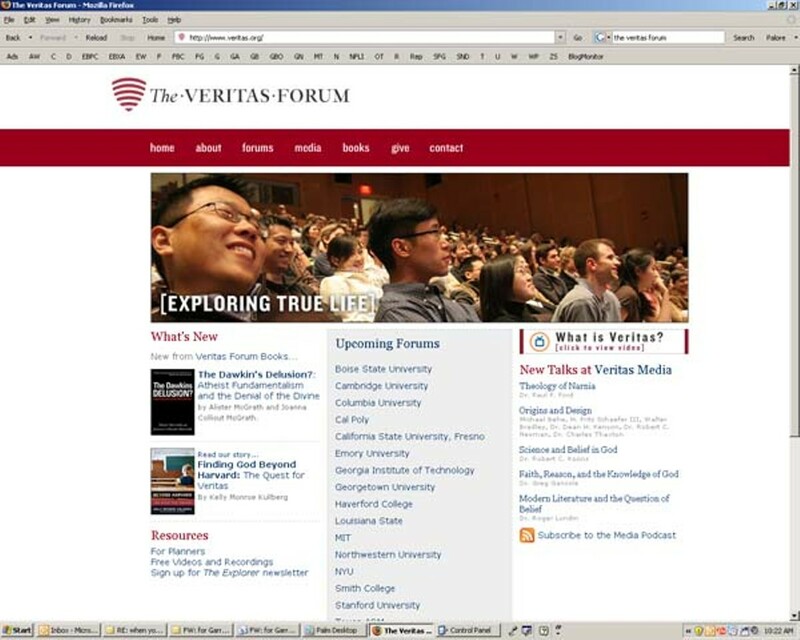 Although Asian Americans only make up about 4 percent of the US population, they constitute about 15 percent of the students at Ivy League colleges, and more than 40 percent at schools like UCLA, UC Irvine, and UC Berkeley, according to a 2007 article, "Asian Americans for Jesus: Changing the Face of Campus Evangelicalism" by Rebecca Kim, an assistant professor of sociology at Pepperdine University. And yet their numbers are disproportionately higher in campus fellowships, sometimes as much as 80 percent. 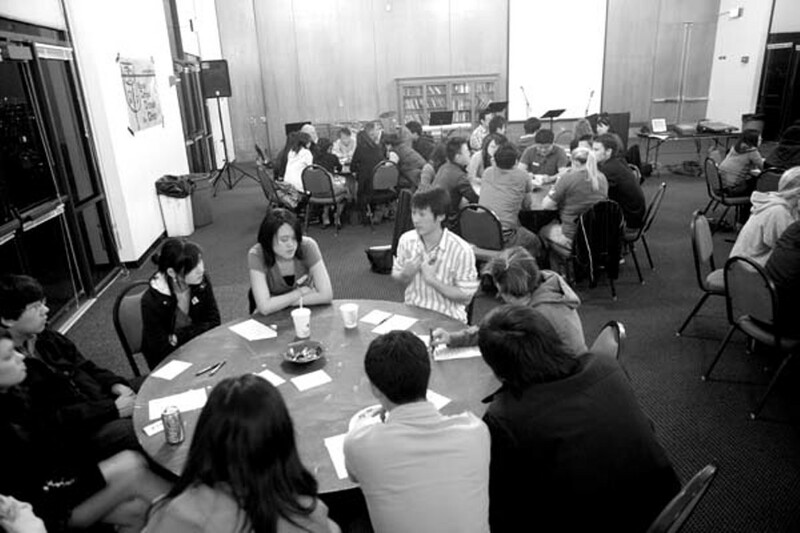 It's hard to get an exact number of how many Asian Americans are involved in Christian ministries at Cal, or how many Christian groups there are. UC Berkeley's Office of Student Life reports more than half of the 62 self-identified religious student groups are Christian, though some put the figure closer to fifty or sixty. Relatively speaking, they're still in the minority. There are more than 800 student groups at Cal. And in recent surveys by the Office of Student Research, between 11 and 13 percent of undergraduates or incoming freshmen have identified as "Born-Again Christian" from 2004 to 2007. 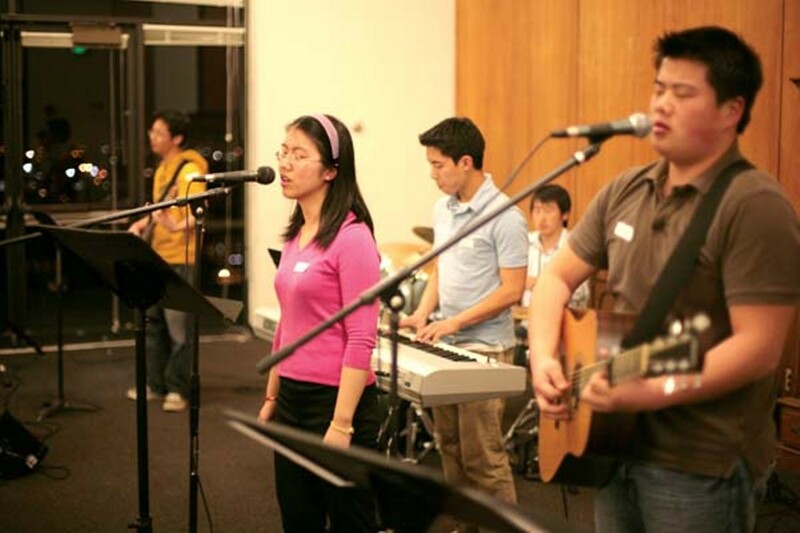 But why are so many collegiate Asian Americans embracing Christianity?